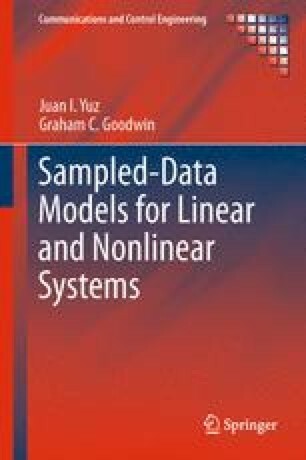 This chapter explores several applications of approximate stochastic sampled-data models. It is shown that, in some applications, an understanding of the role of sampling zero dynamics can be crucial in obtaining accurate results. In particular, parameter and state estimation problems are considered where the use of a restricted bandwidth may be crucial to correctly account for the artifacts of sampling.